Happy Birthday, ‘National Review’! Too Bad You Haven’t Grown Any Wiser With Age. The GOP’s reliable source of awful ideas celebrates 60 years of being wrong. Jeff Jacoby is a right-wing columnist whose opinions regularly appear in The Boston Globe. Like the work of The Washington Post’s Jennifer Rubin and the Los Angeles Times’s Jonah Goldberg, his columns give every indication that he was an affirmative-action hire, one of myriad attempts to satisfy the constant whining about alleged liberal bias in the mainstream media—“working the refs,” in professional parlance. In recent years, editors have been hiring more and more such pundits merely to fill a quota of “conservatives,” despite an obvious deficit of talent with regard to thinking, writing, or reporting. Ordinarily, these second-stringers might aspire to become editor of the conservatives’ stalwart opinion magazine, National Review. In a recent column honoring its 60th birthday, Jacoby described the occasion as “a milestone not just for a magazine, but for an ongoing commitment to the conviction that ideas matter, and that good writing can change lives.” Sadly, neither Jacoby nor Rubin nor Goldberg would have been considered for the magazine’s editorship. 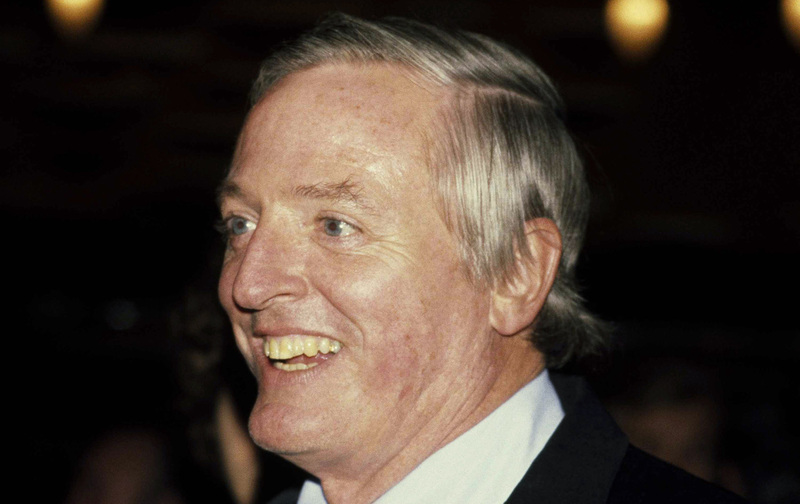 That job, as founder and longtime editor William F. Buckley Jr. once explained, could only be filled by a “believing Christian.” All three are Jews and therefore disqualified by birth. a minuscule minority of unusually motivated, often ill-informed individuals—is equivalent to the entire US population. In 2012, 9.4 million Americans voted in the Republican primaries; the population was about 314 million. Perhaps the oddest claim is made in the introductory essay. The editors write that today’s Republican Party is “possibly more intelligent than at any time since the Civil War.” One cannot help but note that this claim is made at a moment when the front-runner, Donald Trump, is winning on the basis of an appeal that mixes misinformation, racism, xenophobia, egomania, and, on occasion, fascist-tinged violence toward those who disagree. The runner-ups, moreover, are only moderately less disturbing. On civil rights: “The central question that emerges…is whether the White community in the South is entitled to take such measures as are necessary to prevail, politically and culturally, in areas in which it does not prevail numerically? The sobering answer is Yes—the White community is so entitled because, for the time being, it is the advanced race” (The Editors, 1957). On Adolf Eichmann’s trial for genocide in Jerusalem: a “lurid extravaganza” promoting “bitterness, distrust, the refusal to forgive, the advancement of Communist aims, [and] the cultivation of pacifism” (The Editors, 1961). On AIDS victims: “Everyone detected with AIDS should be tattooed in the upper forearm, to protect common-needle users, and on the buttocks, to prevent the victimization of other homosexuals” (Buckley, 1986). Jeff Jacoby is right: Ideas do matter. And today’s GOP is just one manifestation of the racist, xenophobic, anti-Semitic, and pro-fascist ideas that NR has promoted in its pages for the past 60 years. Happy birthday, guys.